Famous for its breath-taking scenery, deep tranquillity and rich exotic culture the Maldives, situated in the Indian Ocean, take tropical relaxation to a whole new level. The Anantara Kihavah resort on secluded Baa Atoll is the ultimate Maldivian experience offering unparalleled luxury accommodation in over-water villas. 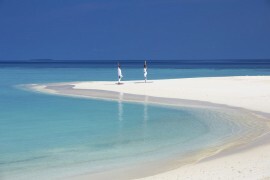 This exotic island retreat is perfect for couples looking for invigorating indulgence in stunning surroundings. Imagine plunging into the crystal-clear waters of the lagoon; dining in the incredible, underwater, ‘aquarium’ room or on your own private sandbank; experiencing sublime relaxation with massage treatments in the spa or settling down to a movie in the amazing Cinema Under the Stars. 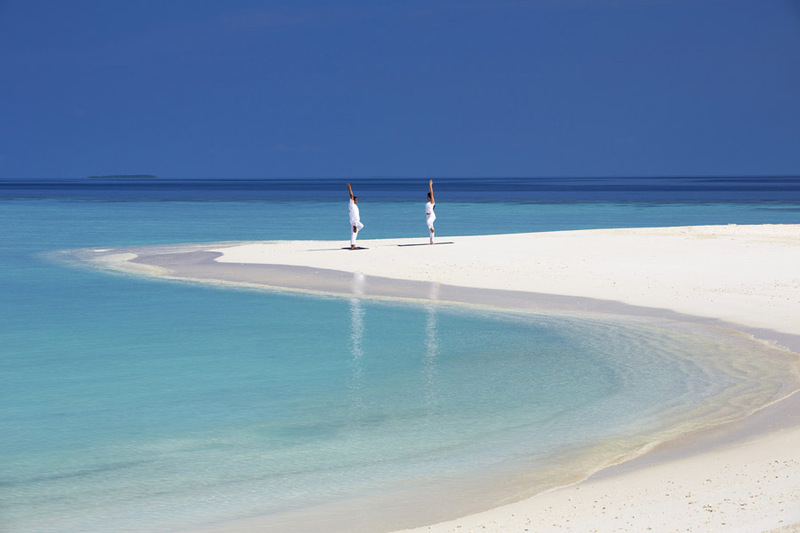 Your days spent on this magnificent island destination can be as leisurely or as active as you choose. Discover more about our Anatara Kihava Experience here or call one of our destination experts on 020 8994 2244 to discuss dates.